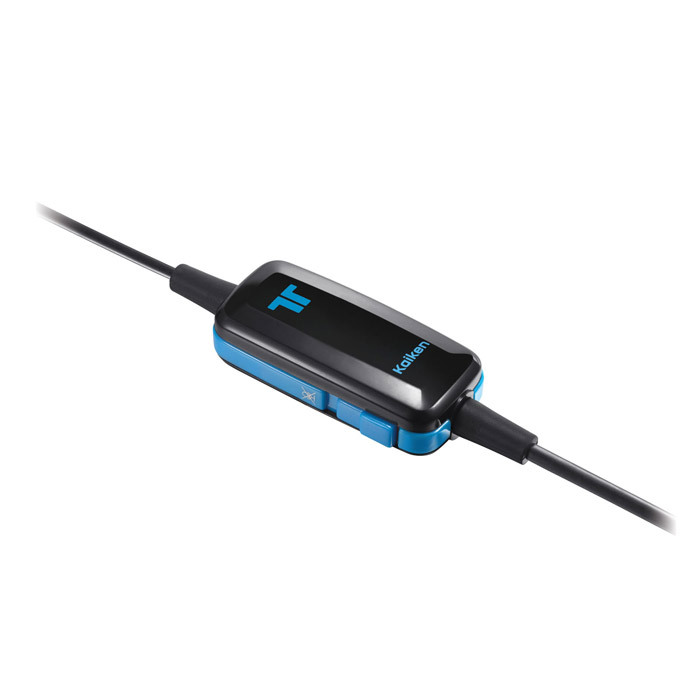 Intuitively connecting to the DUALSHOCK 4 wireless controller and nearly any device with a 3.5mm jack. 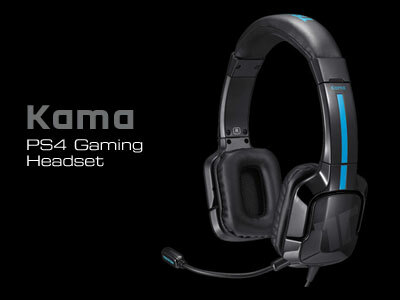 Specially built for the PlayStation 4 system's online environments. 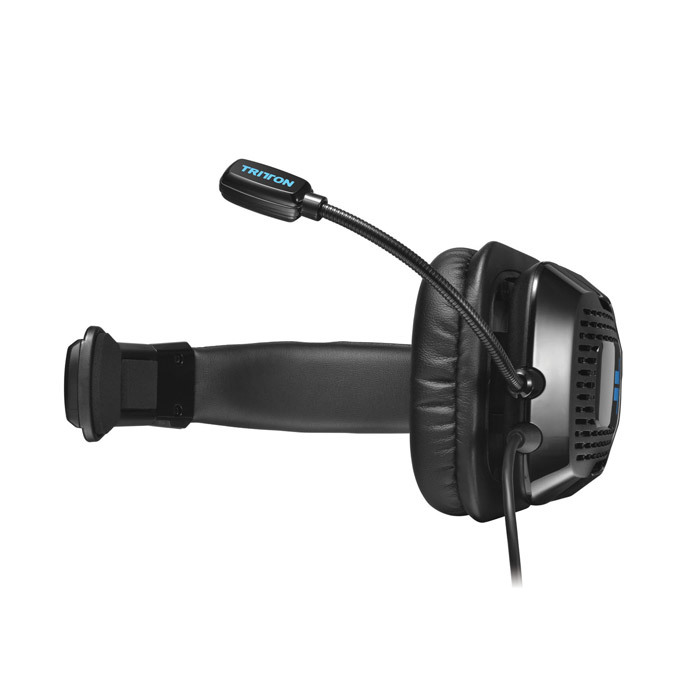 The Kaiken's performance microphone extends from the midpoint of the earcup's housing. 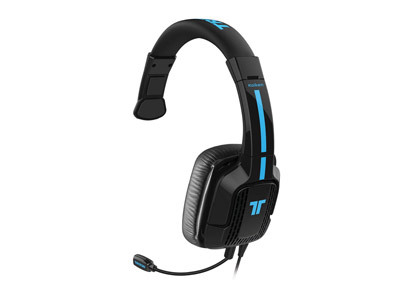 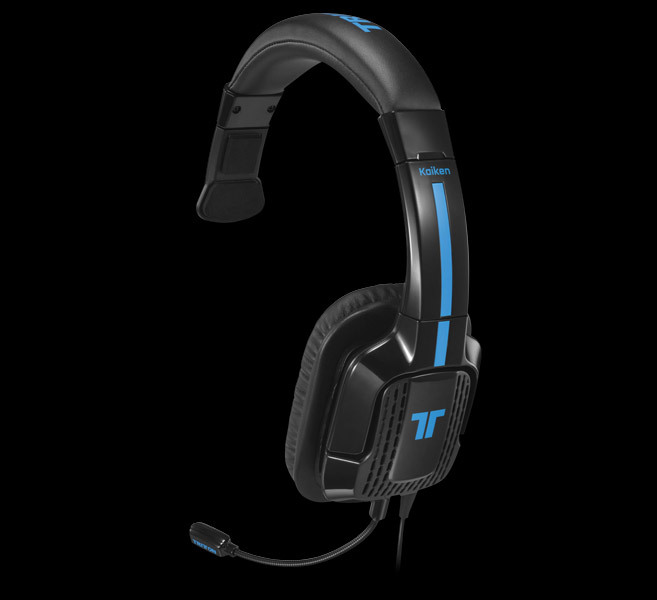 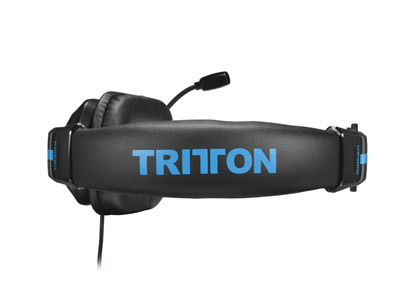 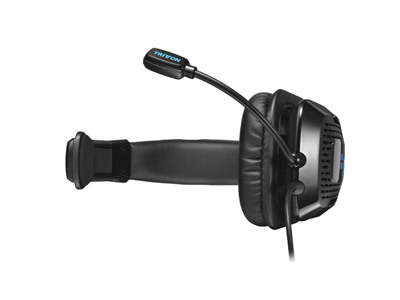 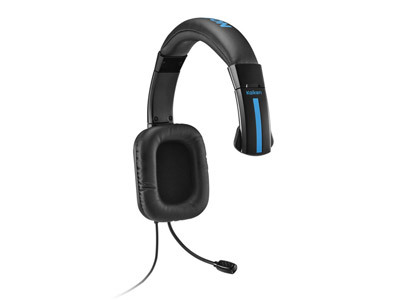 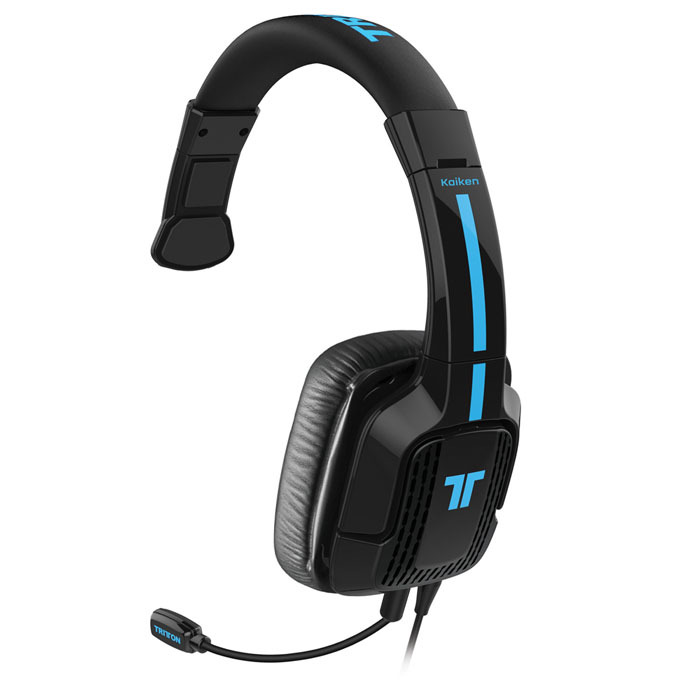 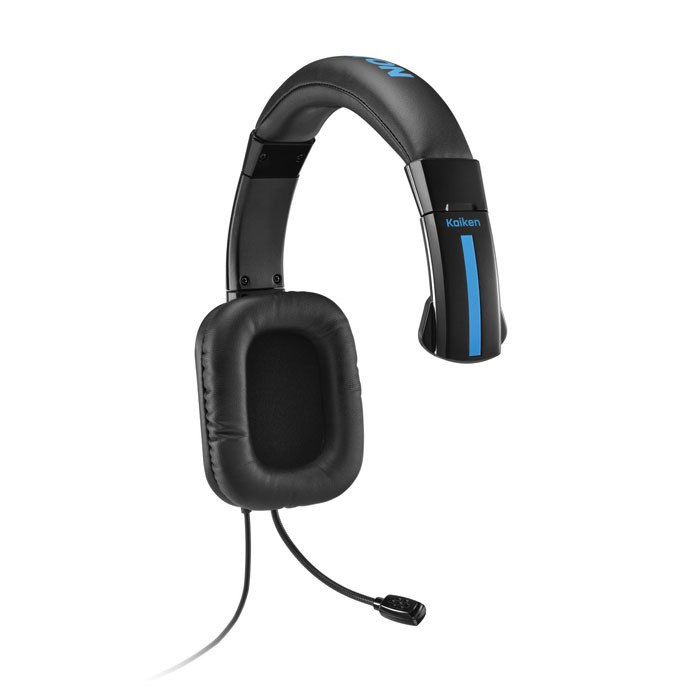 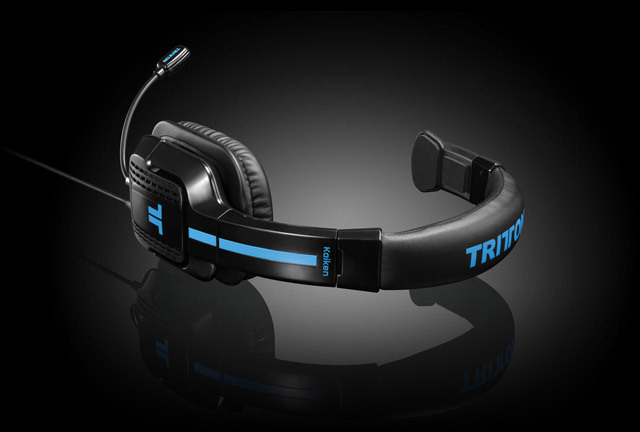 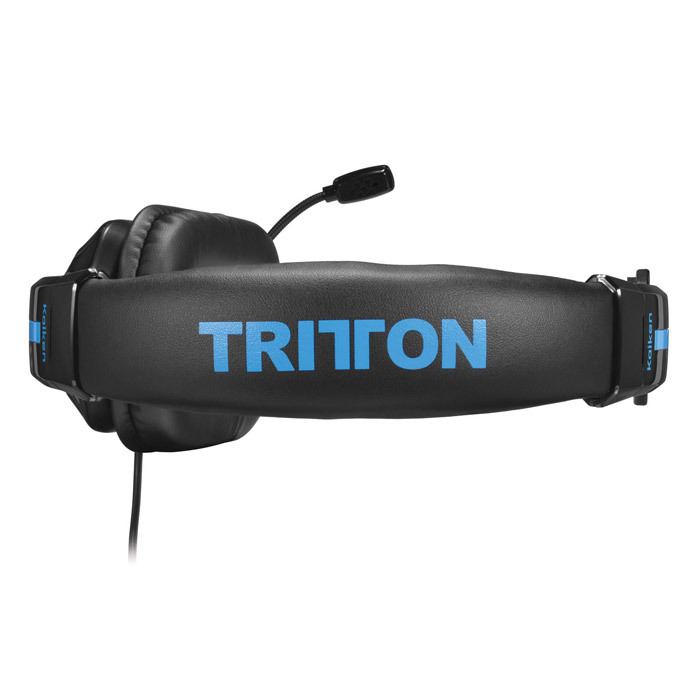 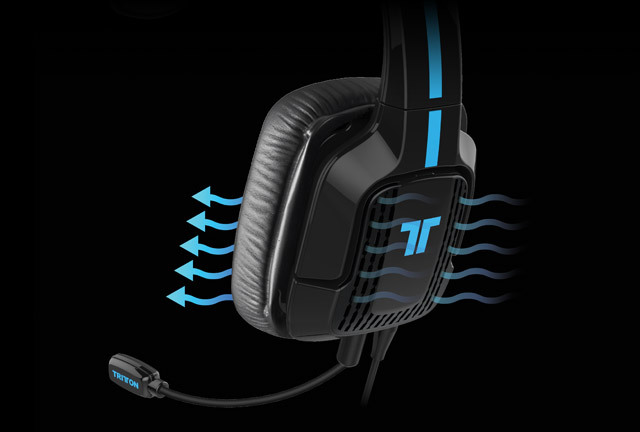 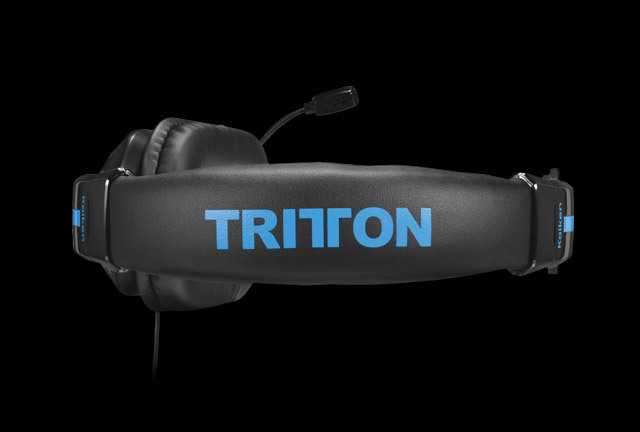 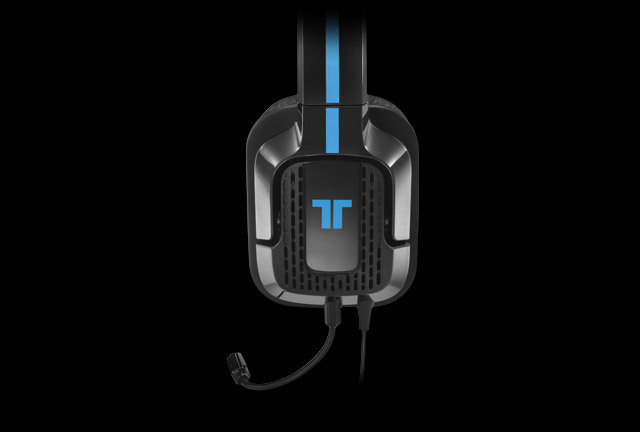 A centrally mounted mic provides the means for you to wear the headset on whichever ear you find most comfortable. 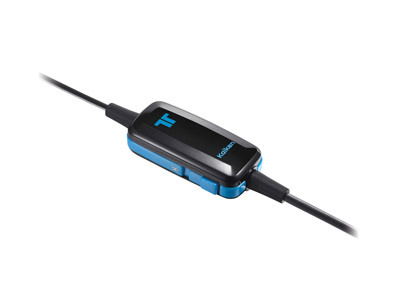 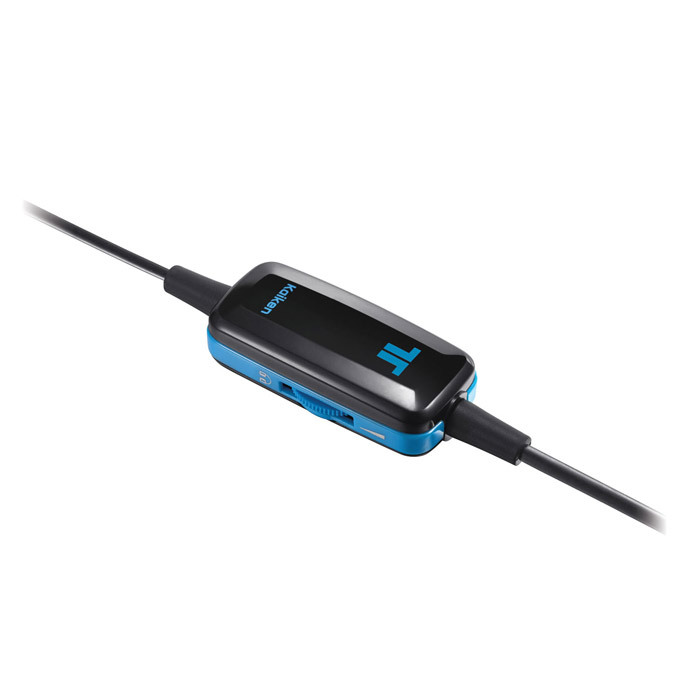 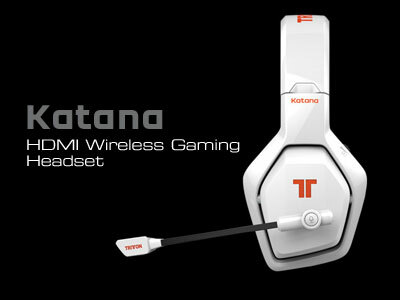 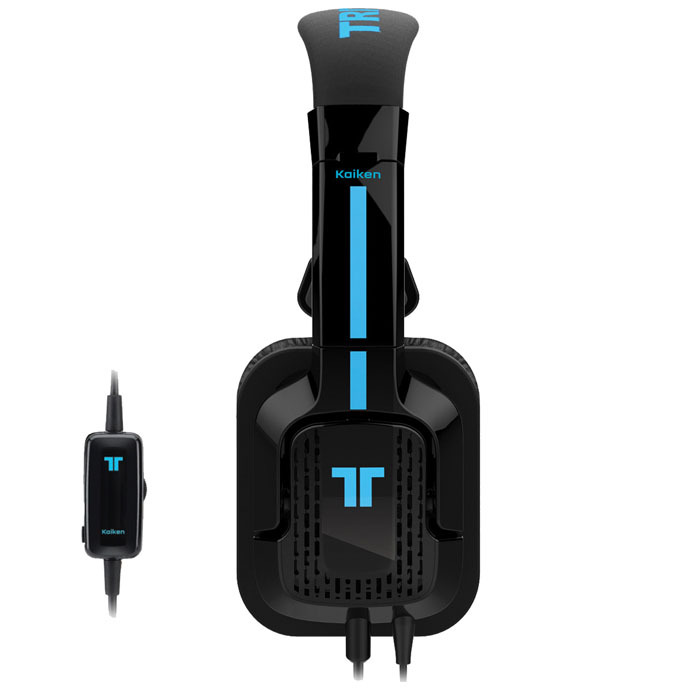 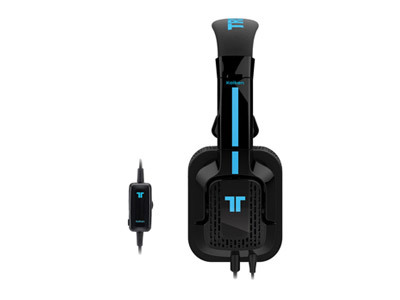 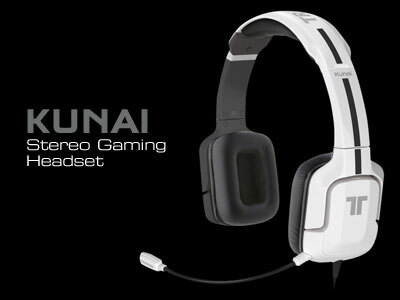 Compatible with most portable gaming systems, phones, tablets, and MP3 players.